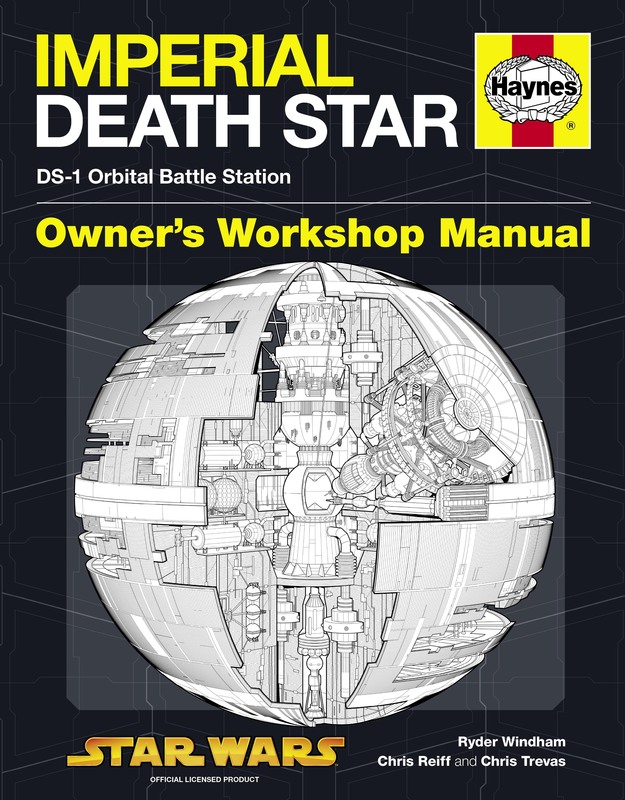 Following the success of the Haynes Millennium Falcon Owner's Workshop Manual, this follow-up volume covers the equally iconic Imperial Death Star battle station that played a pivotal role in Star Wars movies. 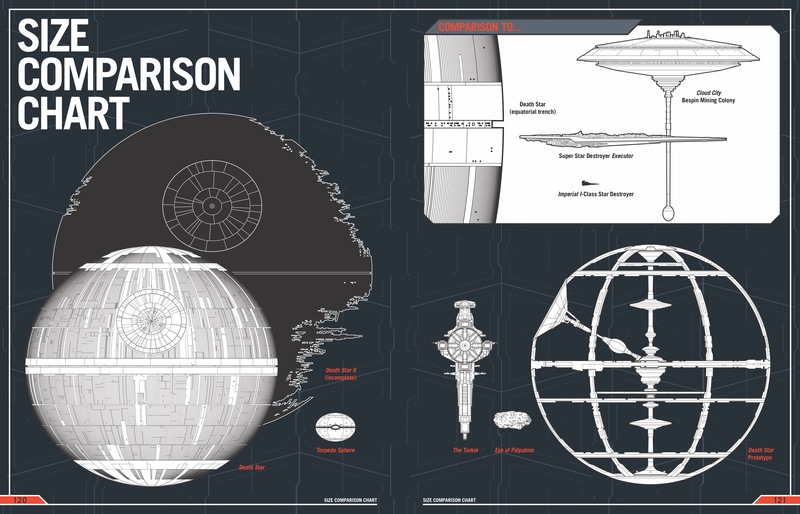 The Death Star is a spherical space station, the size of a small moon, highly armoured and armed to destroy anything from enemy spaceships to whole planets. 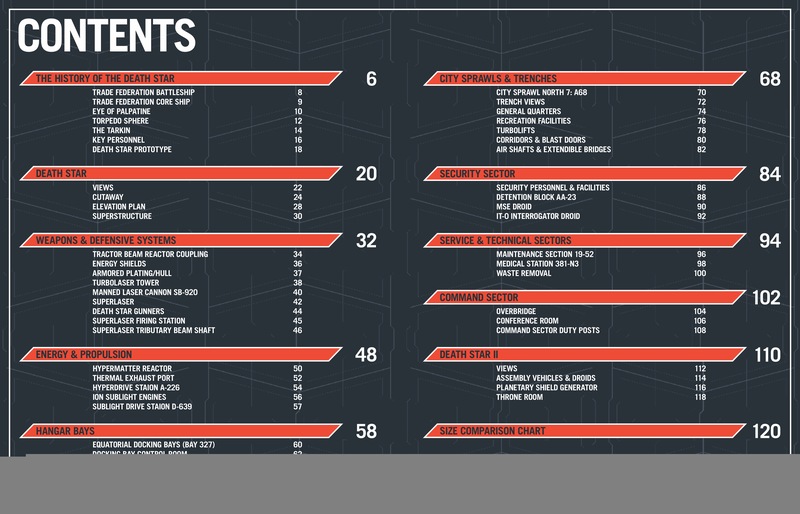 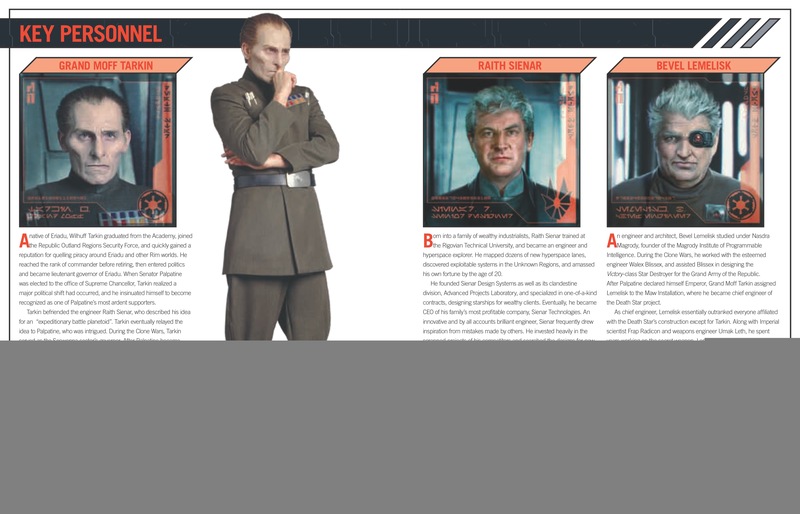 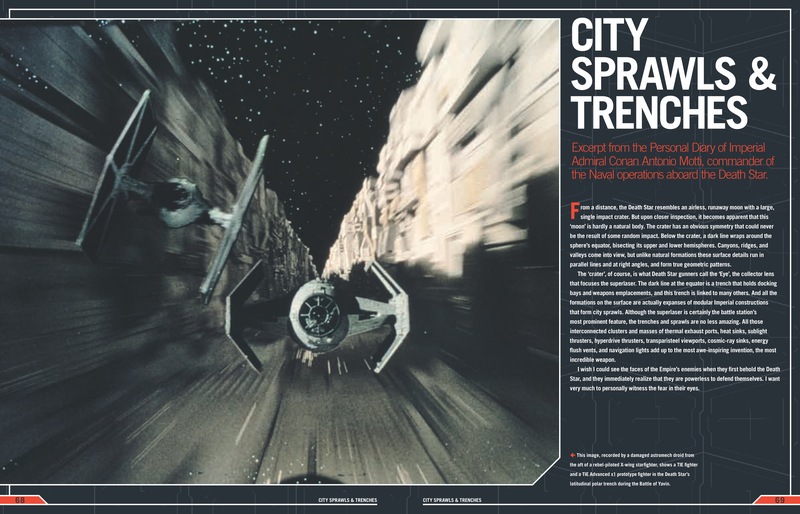 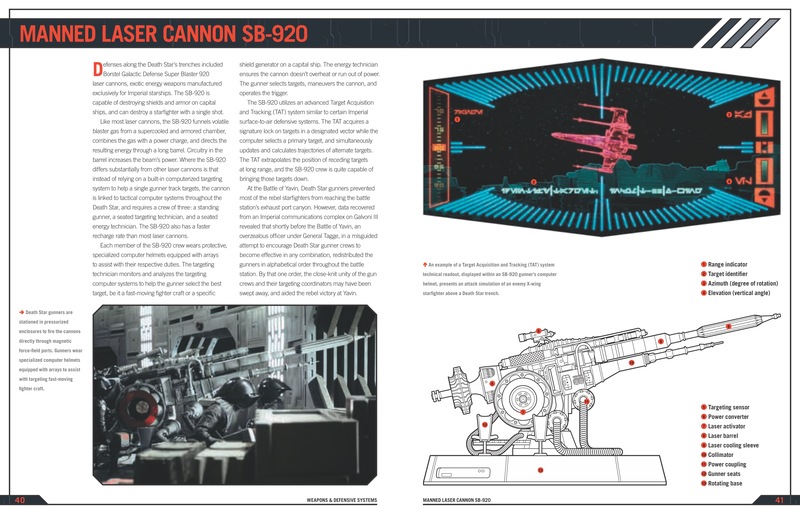 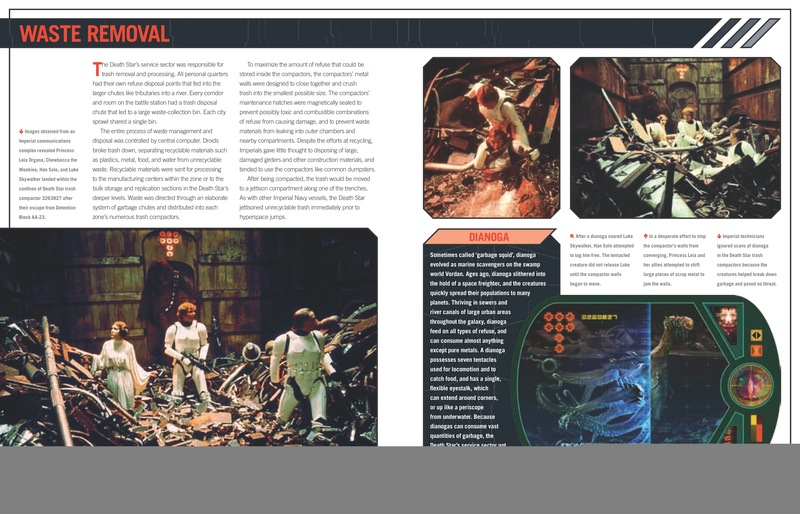 Using cutaway drawings, exploded diagrams and photographs, backed by detailed technical specifications and descriptions of the onboard systems, the Death Star Owner's Workshop Manual reveals the technology contained within and lays bare the awesome power (and weaknesses) of the Empire's ultimate weapon.